APEX is committed to making your life science consumable shopping quick and easy. 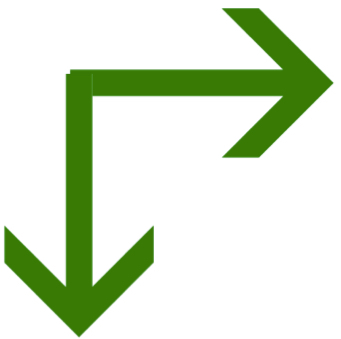 Use our Quicklinks selection guide below to reduce your clicks. Choose the item you are looking for and get right to selecting your size and ordering your unit. If your are looking to do some product research, we've got you need here too! Click the link below to our detailed descriptions and specifications for each APEX consumable line you are interested in. APEX aim is to provide high quality lab consumables at the best industry prices. We have a compared tips, serologicals, PCR strips, tubes, and reservoirs across the industry to find the best combined price and quality liquid handling equipment. We can also support your name brand needs like Eppendorf, SSI, BrandTech, VWR, Biohit, CAPP and many others. If you are looking for a specific brand, email or call us and we will be happy to get you a competitive price on the consumable product of your choice. 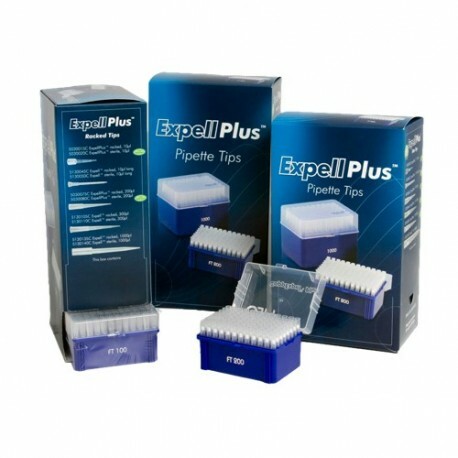 APEX ExpellPlus tips are universal pipette tips that fit all the major brands of standard pipettes. All ExpellPlus tips are low retention and virgin polypropylene plastic to make sure you have no sample left behind in your tips. ExpellPlus tips come in these options: pre-racked, with filters, or even in bulk packaging. Lucky users of the Aero 384 pipettes can also get specially designed 384 pre-racked and sterile tips. With these high purity tips, your samples are sure to transfer without a trace left behind. 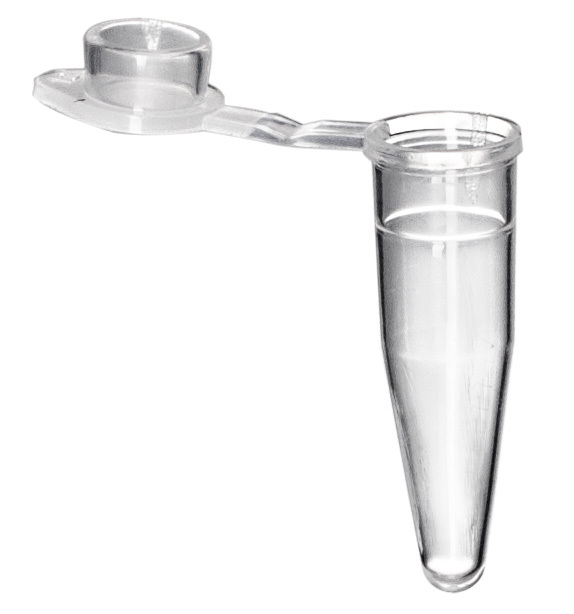 APEX Microcentrifuge Tubes are high quality samples tubes made from virgin polypropylene plastic. 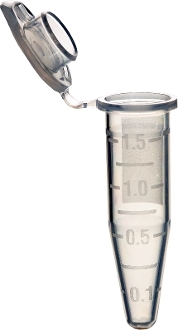 All APEX Life Sciences tubes are made for easy one hand opening and are designed to protect against evaporation and protein adhesion. They all are DNAse, RNAse, and Pyrogen free as well as have a polished interior and perfect sealing. 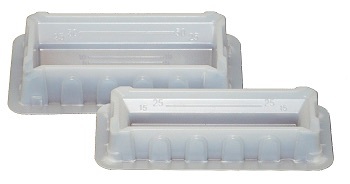 APEX Microcentrifuge tubes are sure to store and protect your samples effectively. 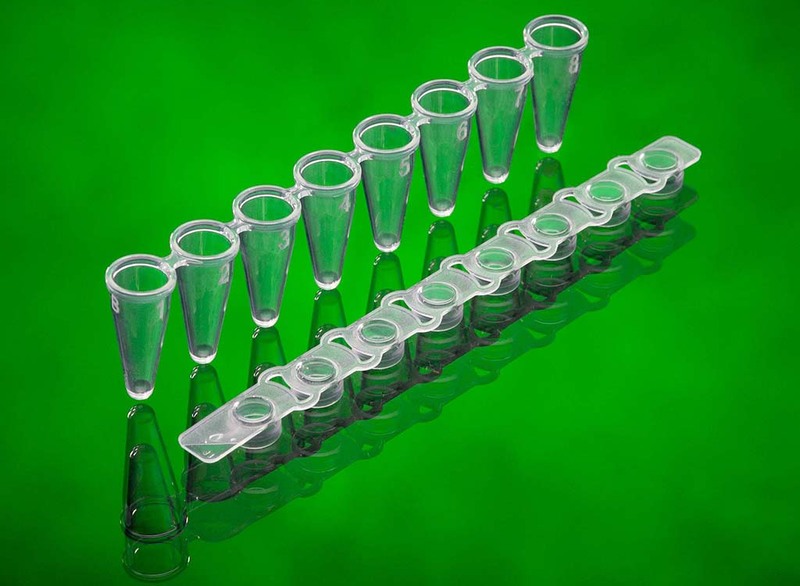 APEX PCR strip tubes and single tubes are high quality plastics manufactured by SSI. 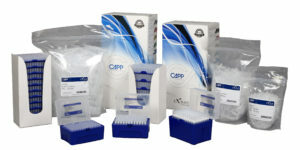 APEX PCR Strip Tubes are designed to provide convenience and durability when running samples through PCR protocols. The Ultraflex Strip line are robust flex-free strips designed to handle the PCR process. All strips and tubes are ultra thin walled to ensure efficient thermal transfer and maximum PCR yields. 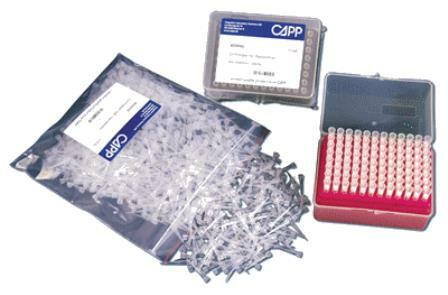 Use APEX PCR strips and tubes during your PCR protocols to guarantee a high yield product. 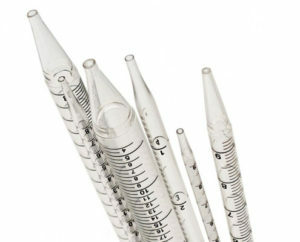 The APEX Serological Pipettes are specifically designed for accurate and easy liquid handling across a variety of life science applications. This design includes easy to read black graduations that are permanent and displayed in both forward and reverse orientation. A tight fit to all major brand controllers was also taken into account when designing this serological line. All serological pipettes are made pyrogen free, sterile, and individually wrapped. These pipettes will also protect your controller with the built in filter barrier designed to prevent overflow into your pipette controller. Coming soon to APEX Life Science. Check back for updates!